There are many kinds of photography and different kind of photographers in Portland Oregon. I would like to talk about why choosing the right kind of photographer is important for your session. Also, the reason why I become a newborn photographer in Portland. Usually, my page comes up when people search on Google “Newborn Photographer in Portland (Oregon).” Kimi Photography page does not come up when you search “Product photography in Portland.” Why? Because I am not specialized in product photography! 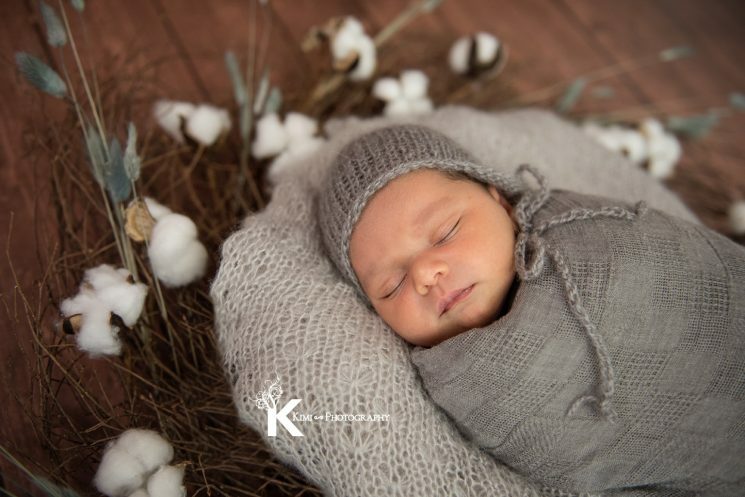 For example, when you are looking for a newborn photographer for your new family member, you don’t want to have a nature photographer who is not so familiar to newborns. Why? Nature photography is completely different from a newborn photography! Nature photographers search and wait for the best lighting, fog, or animals in their frame. They are specialists in capturing the beauty of nature. Newborn photographers need to know about babies and be able to communicate to bring out smiles and interact with the family. Newborn photography involves more emotional moments than nature photography. If you hear “oh, she/he is a great photographer” from someone, I would like you to seek out what types of photography is she/he specialized in. Choosing your photographer in this way helps you to find the best photographer for you! Please don’t forget to check the portfolio when you choose your photographer. Photography styles and colors would vary for each photographer. The portfolio would also give you an idea of the editing skill and what you can expect from the photography session. It is also very helpful getting to know about the photographer on a personal level and knowing about the photographer’s experience. 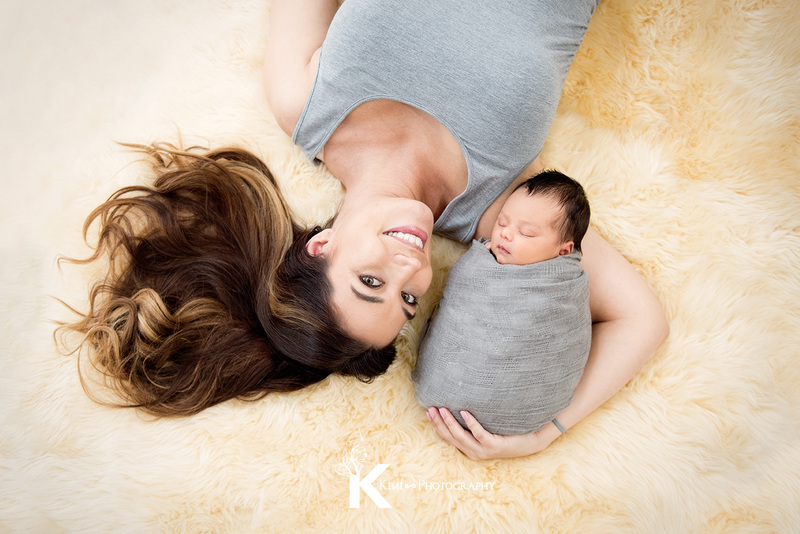 Now, I market myself as a newborn photographer, but I also take some family pictures and maternity, because babies closely relate to family and maternity! I love capturing all those moments because it is such a precious time in people’s life. Capturing life is why I like photography. I sometimes take pictures of weddings using my experience of working for a newspaper and wedding magazine as a photojournalist in past. It can tell a little about the additional skills of the photographer. When I transitioned to become a newborn photographer in Portland, I was worried about being judged. Well, I don’t have my own child. If you would like to know more about me, please check out here. However, I DO love babies and my husband loves them too! To be one of the professional newborn photographers in Portland, I believe knowledge of newborn babies are very important. Babies cannot tell us what they like or not. We need to be sensitive and thoughtful for them by understanding them. Just loving doesn’t prove the safeness and guarantee the satisfaction towards my newborn photo sessions. To fill my confidence, I have taken classes learning about newborns & child birth, women’s biology, and newborn photography poses etc… and I am always furthering my education! Mom photographers are knowledgeable for sure by experience. However, I do not have any worries about being a newborn photographer anymore without having my own child 🙂 Learning the right kind of skills always helps to have confidence on what you love to do. After getting the confidence and trust from my clients, my purpose in taking pictures became more clear. I like taking pictures, but I love photographing to make my clients happy. I want them to have something in their hands when they talk about their family history. It might be just photography, but I believe that by being your newborn photographer, I can be your family history teller. Capturing the emotions, beauty and joy of having a new member in your family! I hope I can keep making effort to serve our community as a newborn photographer in Portland.